Brian Segee with Geoffrey Riley. Opponents of the proposed wall on the Mexican border often express their concerns in terms of people affected. 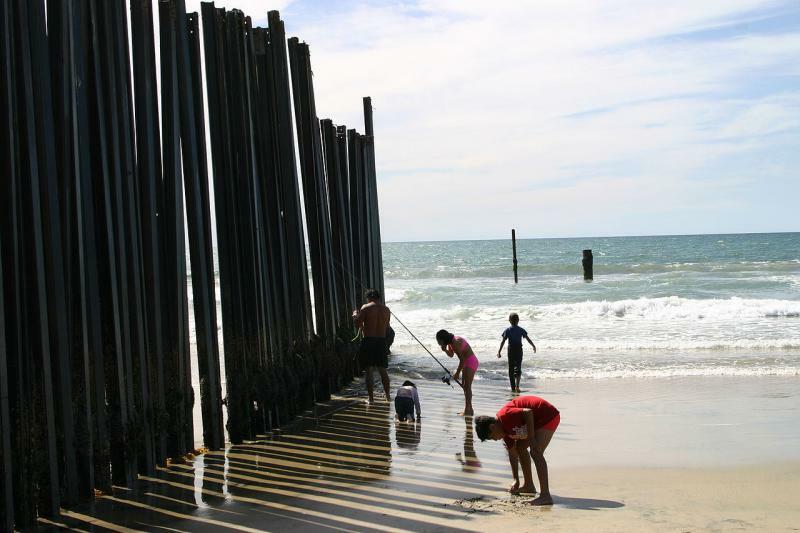 But a wall that big would have an effect on the natural environment as well, and the Center for Biological Diversity has gone to court to make its case. 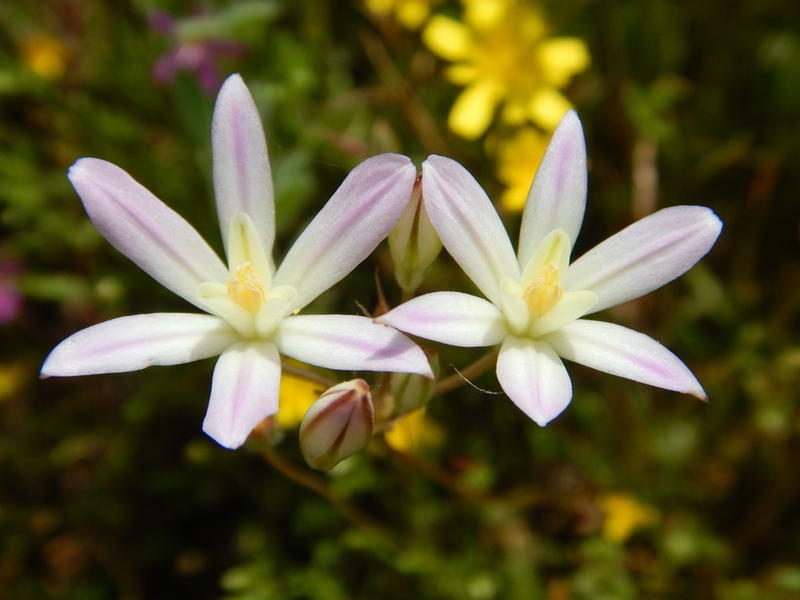 CBD lists 93 endangered, threatened, and candidate species that could be adversely affected by the construction of the wall and patrols around it. Nick Cady talks of the marten's fate. You can find Humboldt martens, weasel-like mammals, in just two places: Oregon's Siuslaw National Forest, and the Siskiyou portion of Oregon's Rogue River-Siskiyou National Forest. That's it. 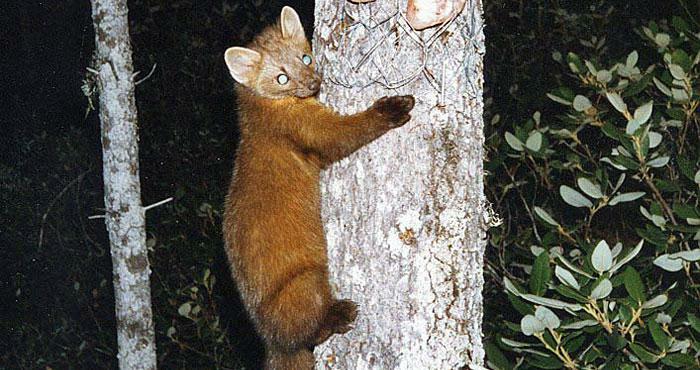 And that's why the group Cascadia Wildlands wants the marten protected under the state's Endangered Species Act. The best estimate is 200 animals left. Steve Jones explains the issues with crabs and other creatures. Dungeness crab season is a big deal on the West Coast. It's become a big deal for whales, too, but not in a good way. The numbers of whales and other marine mammals tangled in devices meant to catch crabs has been climbing to record levels in recent years. The Center for Biological Diversity already sued the federal Fish and Wildlife service over the entanglements earlier this fall; now CBD wants the feds to declare that crabbing is dangerous to whales. Chris West, Mike Long, and David Roemer discuss condor plans. 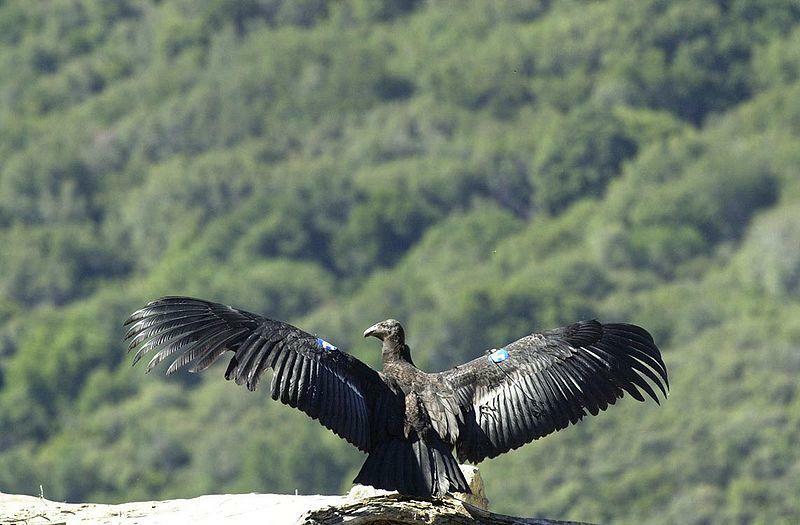 At one time, the number of California condors could be counted on the hands of just three people. 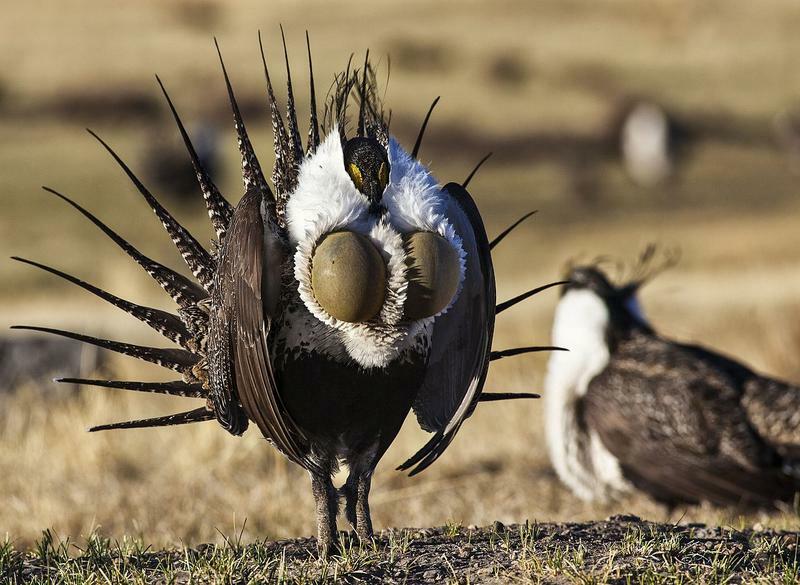 The bird--largest land bird in North America--was that close to extinction. Now it numbers in the hundreds, both in captivity and in the wild. And plans to reintroduce condors to their historic habitat continue, most notably with a plan to bring the birds to Redwood National Park. It's a joint project of many partners, including US Fish & Wildife, the National Park Service, and the Yurok tribe. 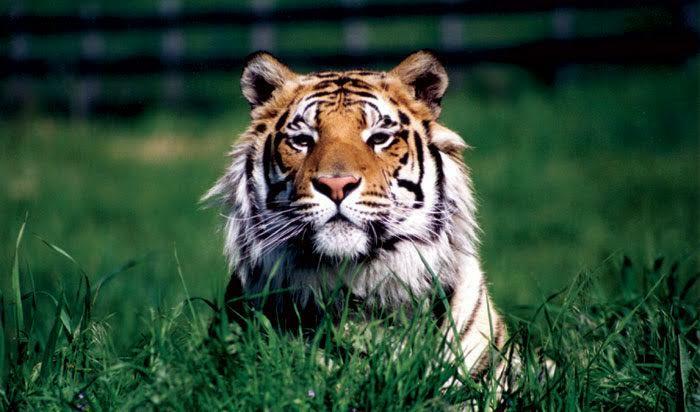 Robert Nagato Needleman gives a report on the Oregon Tiger Sanctuary. Even people who don't much like cats have to be impressed with tigers. And that's actually a problem for the animals: they are so charismatic, they end up in stage shows or used in other ways that do not help the animals themselves. That's where the Oregon Tiger Sanctuary comes in. OTS rescues big cats and other animals and brings them to the Eagle Point area. And not for public display, either... there are no tours at the sanctuary. Caitlin O'Connell talks about her work with elephants. It's a moment that sticks with us on The Exchange... we asked Ken Goddard from the National Forensics Laboratory in Ashland if elephants were going to make it. His answer: "it's not looking good, is it?" By one count, the world loses 96 elephants a day, mostly to poachers who only want the ivory tusks. 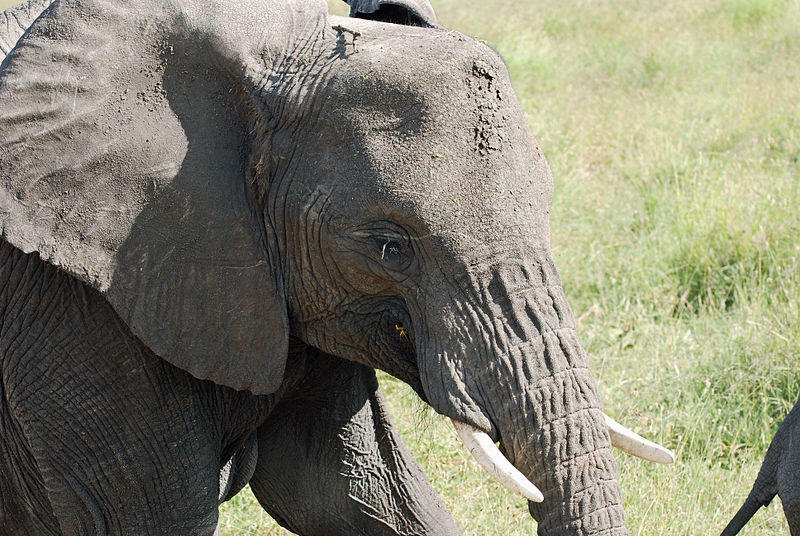 Researcher Caitlin O'Connell is determined to help elephants survive; she is featured in a new National Geographic WILD special on elephants and their plight. Paul Ehrlich talks about people and the planet. There's no asteroid involved, but the plants and animals of the planet Earth are going extinct at an alarming rate. Alarming enough that scientists refer to this period as the Sixth Great Mass Extinction. 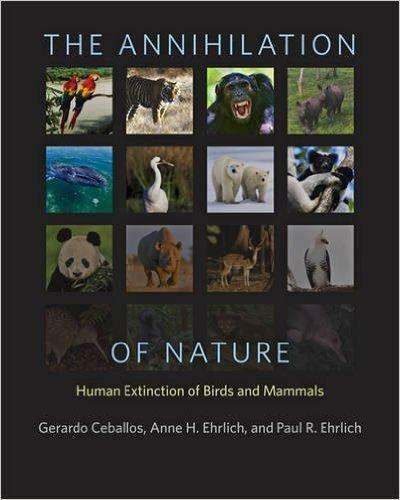 The blame falls squarely on people in the new book The Annihilation of Nature: Human Extinction of Birds and Mammals, by Gerardo Ceballos, Anne Ehrlich, and Paul Ehrlich. That last name should sound familiar: Paul Ehrlich coined the term "population explosion" and warned of its consequences decades ago. The three authors describe the ongoing disappearance of species, and point to the many ways in which direct action and neglect play a part. Ken Goddard describes life in the lab... and beyond. 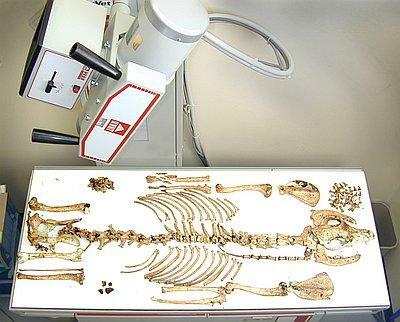 Just about every criminal case involves physical evidence, and that physical evidence is often processed by a crime lab. There are more than 400 crime labs across the United States for researching crimes against people and property. And there is exactly ONE in the world for investigating crimes against wildlife. That is the U.S. Fish & Wildlife Service's Forensics Lab in Ashland. Erin Paxton and Laura Todd talk about finding and saving the turtle known as Solstice. The U.S. Coast Guard often makes headlines when it flies people to safety from hazards on the ocean. But the Coast Guard made headlines by flying a non-human to safety this week. Solstice the sea turtle arrived at Seaworld in San Diego this week, after some initial care at the Oregon Coast Aquarium. 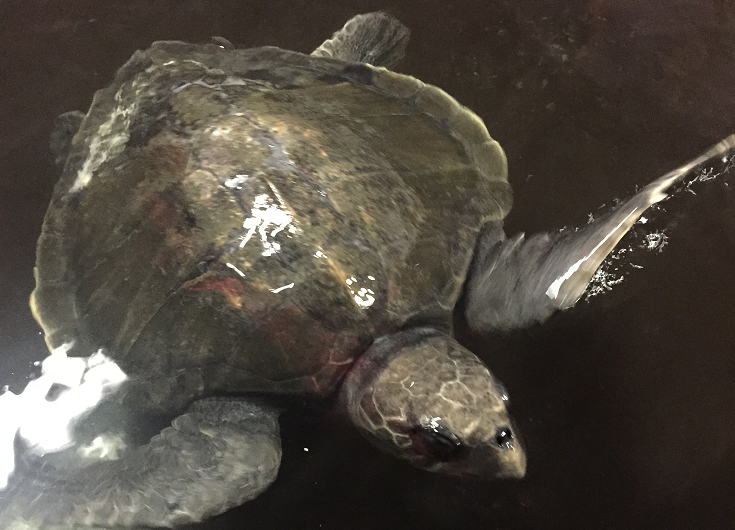 Solstice is an endangered olive ridley sea turtle. We hear details of the suit over the Lynx. Somebody must keep a running total of court cases against federal agencies. 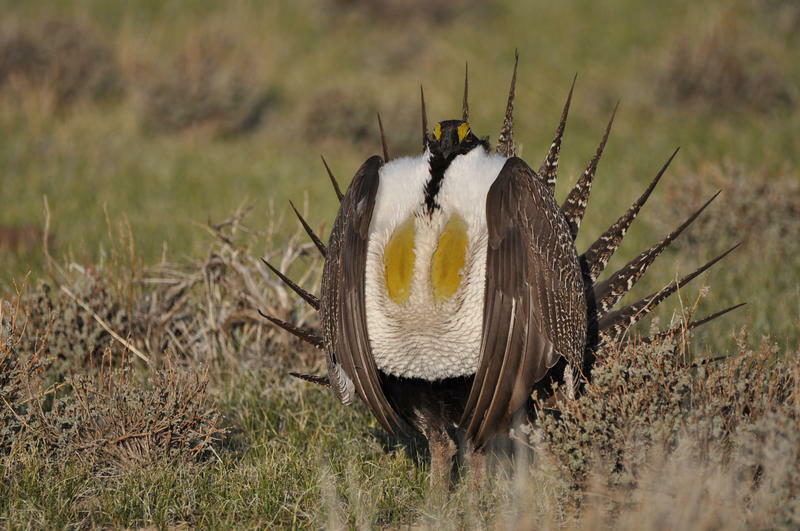 We'd guess the Fish & Wildlife service is certainly up there with the most-sued agencies. 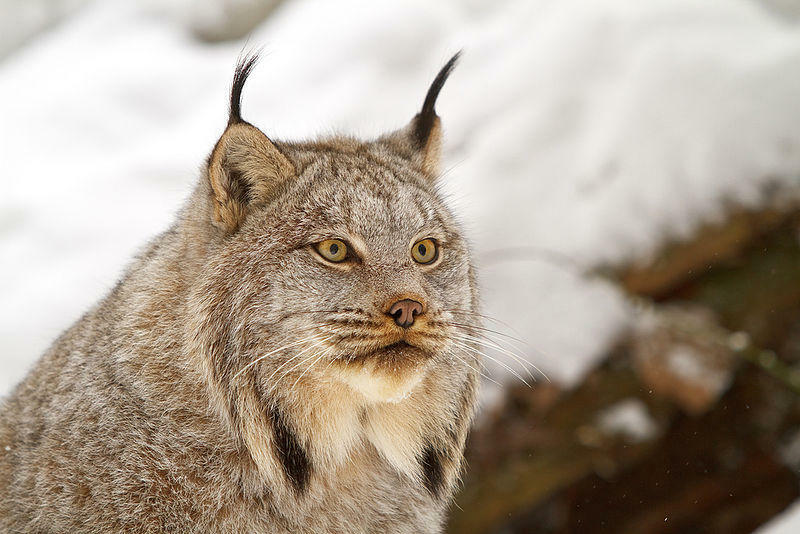 Witness the recent filing of a suit by the Western Environmental Law Center over the Canada Lynx. The groups suing want Fish & Wildlife to expand the amount of critical habitat for the big cat. 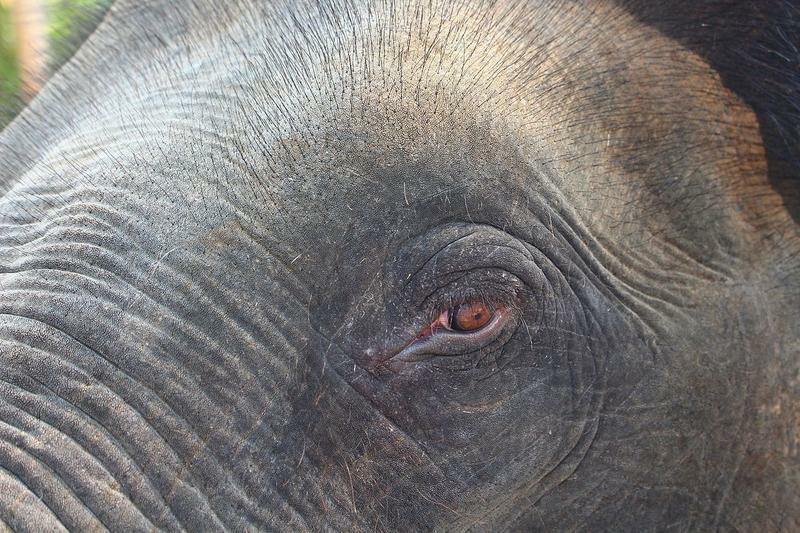 Pratik Patel describes the obstacles to stopping elephant poaching. The rate of poaching of African elephants is simply shocking. By one estimate, the entire continent could be devoid of elephants within a decade, killed by poachers taking the elephant tusks for ivory. Pratik Patel founded the African Wildlife Trust to work for the protection of the elephants, primarily with the government of Tanzania. Renee Fowler gives the good tips on where and when to see whales on the Oregon Coast. The whales are coming. Again. 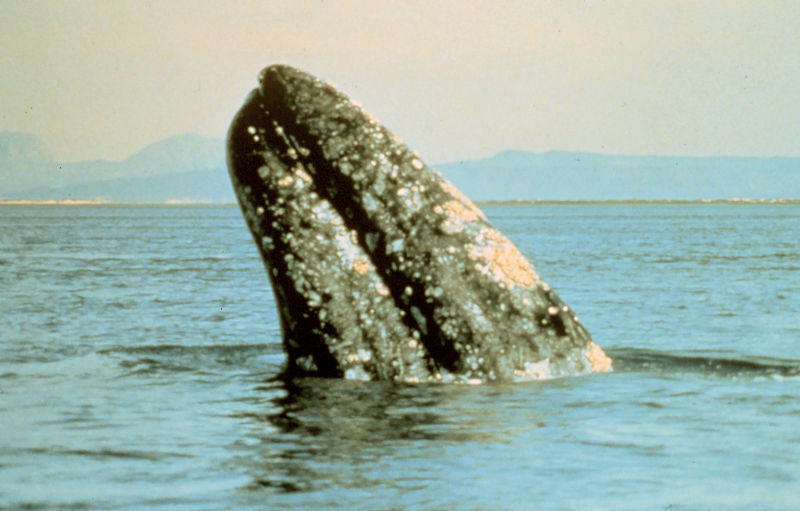 Gray whales migrate from Baja California to Alaskan waters this time of year, passing the Oregon/California coast right about now. So spring break for many students and families coincides with Whale Watch Week. 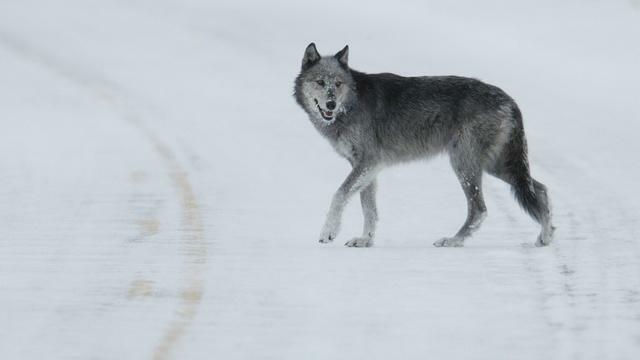 Rob Klavins of Oregon Wild is upbeat about wolf recovery in Oregon. Oregon's Fish and Wildlife Commission got a recent report on the success of wolf management in the state. And the process of wolf recovery appears to be going relatively well, even in the eyes of some environmental groups. Rollie White at U.S. 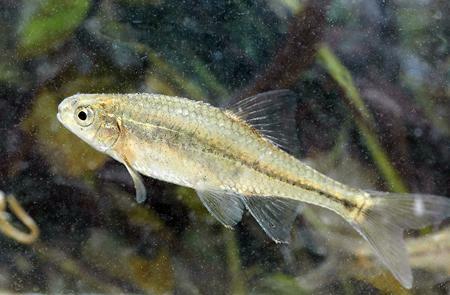 Fish & Wildlife gives a recent history of the chub, and its population explosion. 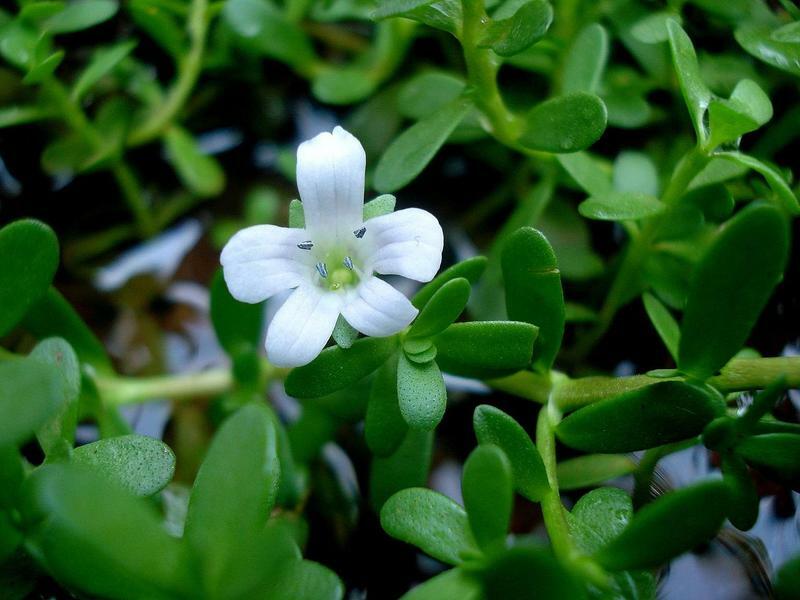 Not every species that enters the endangered species list stays there for decades. The bald eagle recovered enough to get de-listed, and so did several other animals. But no fish ever came off the list… until now. 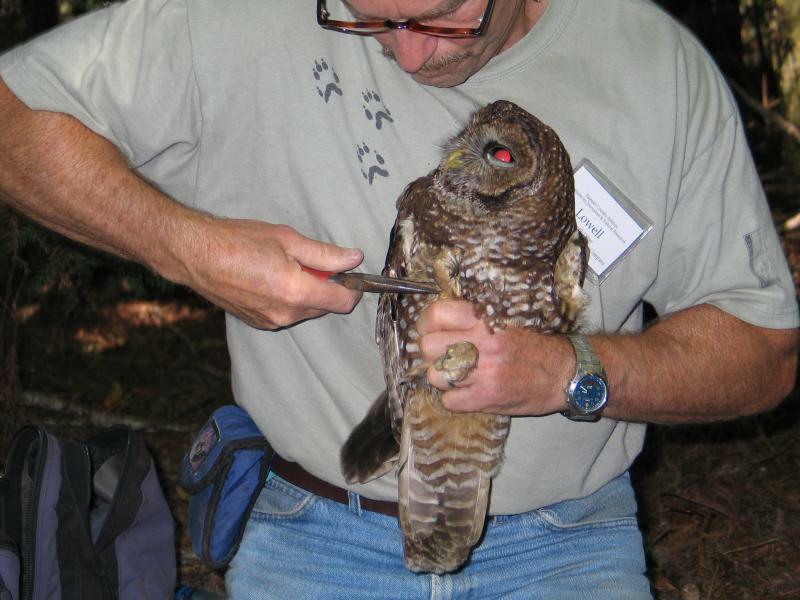 It’s been nearly 20 years since the Northwest Forest Plan scaled back logging across the region, in large part to preserve habitat for the endangered northern spotted owl. But the spotted owl continues to decline. Scientists blame the larger, more aggressive barred owl for pushing the spotted owl out of its natural habitat. Now, federal wildlife managers have begun shooting barred owls to see if removing the competition will allow spotted owls to recover.